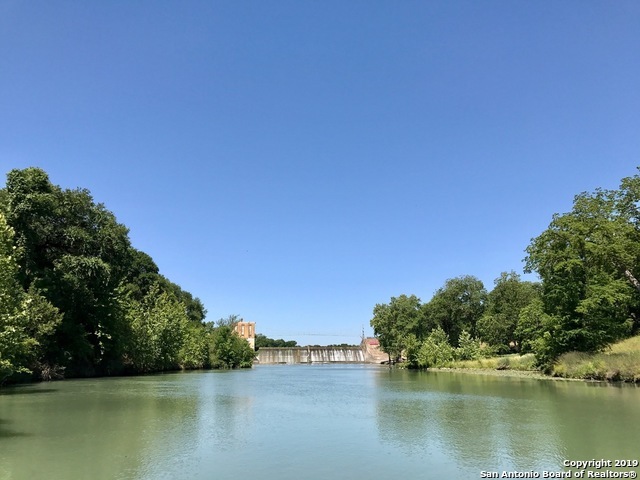 All Seguin homes currently listed for sale in Seguin as of 04/22/2019 are shown below. You can change the search criteria at any time by pressing the 'Change Search' button below. 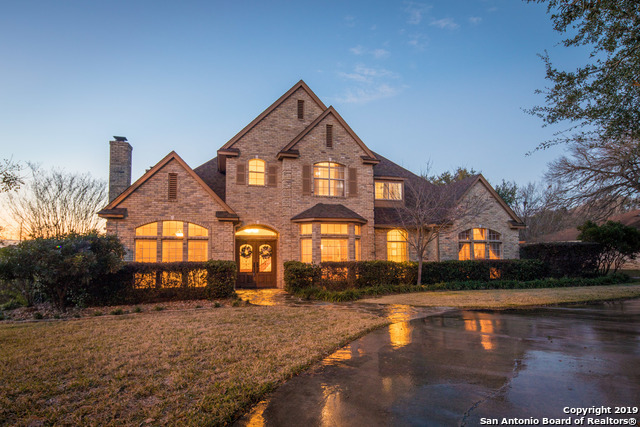 If you have any questions or you would like more information about any Seguin homes for sale or other Seguin real estate, please contact us and one of our knowledgeable Seguin REALTORS® would be pleased to assist you. 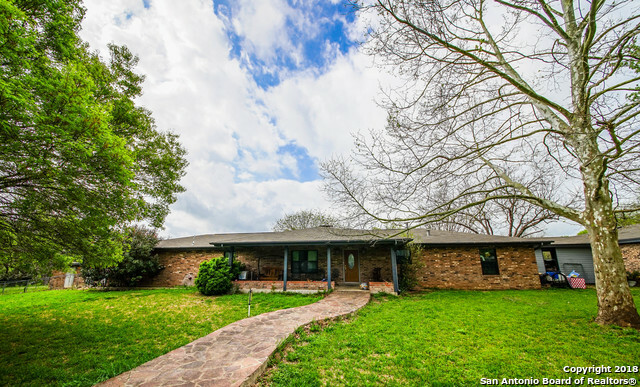 "Stunning Texas size dream home conveniently located on the top of a tree covered hill on over 32 acres just East of Seguin with huge Live Oak, Post Oak trees & a pond stocked with fish. This impressive property is absolutely gorgeous from start to finish. The residence was designed by Thorn & Graves architects for function, lifestyle & entertaining. 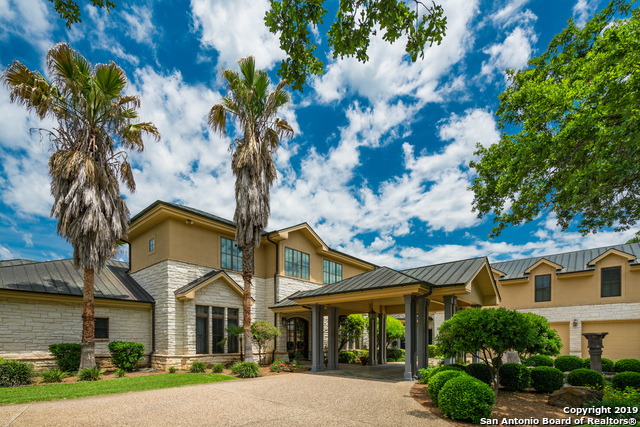 You'll love the spectacular views from a back yard oasis that features a heated infinity edge pool w/waterfall, surrounded by a flagstone patio & "
"Beautiful 1 story home on Lake McQueeney in Las Brisas! Open floor plan w/ large kitchen, custom knotty alder cabinetry, granite countertops, gas range, stainless steel appliances, separate ice maker, wrap-around bar seating. 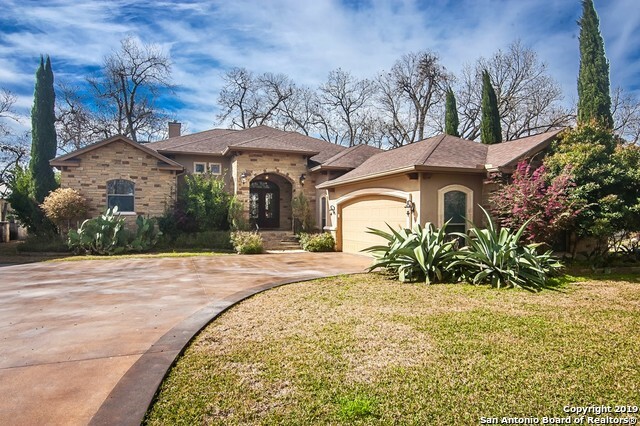 Living room looks out over the back patio & lake, stone fire place w/ gas logs, tile flooring. Master suite w/ his/hers closet space, bath w/ separate shower, garden tub, separate vanities. 3 additional bedrooms + 2 bathrooms. Covered back patio, outdoor kitchen, boat house"
"With all living and dinning space on the second level, this thoughtfully constructed home features over 3300 sqft of living space on a single floor raised over 20 ft in the air affording beautiful views of Guadalupe river as it flows into Lake McQuenney. 3 bedrooms, 2.5 baths, enclosed study, formal dining, eat in kitchen and expansive great room are just a few of the details this home offers. 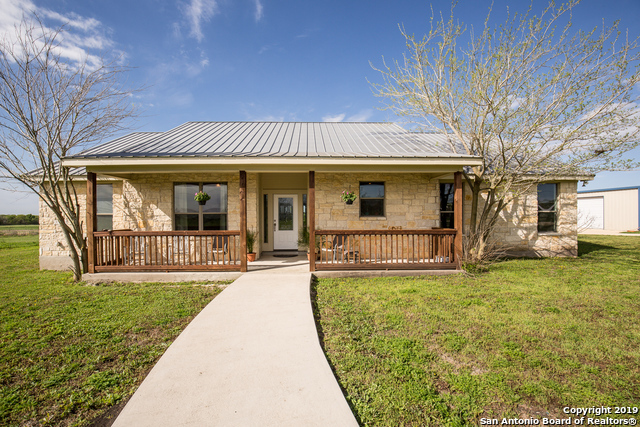 The home is also made wheelchair accessible by its new residential elevator, wide doors and spacious h"
"Beautiful custom home built in 1972, situated on 3.746 acres in Seguin, Texas. This property is a part of a larger tract of land that totals to just about 6.5 acres. Across the street is a park that gives lake access with a plenty of room for a double boat slip or private ramp. Property is cross fenced for cattle and goats, barbed wire can be removed for the perfect equine property." 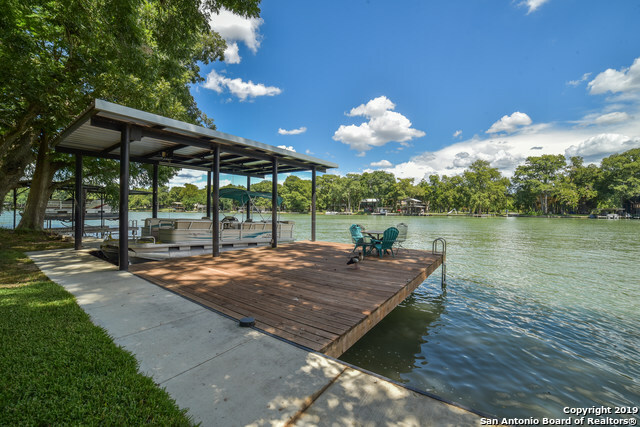 "Contemporary Lake Placid waterfront home situated on the Guadalupe River in Seguin, towering trees, large deck offers extra outdoor living space, boat house w/ electric lift & sun deck, concrete bulk head. Main living is upstairs with a large kitchen, stainless steel appliances-double ovens, dishwasher, granite countertops, beautiful wood cabinetry, living area overlooks river through an abundance of windows, dining room, wood flooring, custom wood ceiling; downstairs has extra living space & ut"
"Beautifully remodeled home on Lake Placid. This home has it all. Gourmet kitchen features gas cooktop & stunning custom wood-top island. Charming custom made chicken feeder light fixtures add to the eclectic style. Private well offers irrigation to help maintain .78 acres of lush landscaping. Improved waterfront features 2 boat lifts & a cozy deck with firepit. Chicken coop & dog run were recently built. Home was only effected by water in 1998. Flood Ins currently $2500/yr. 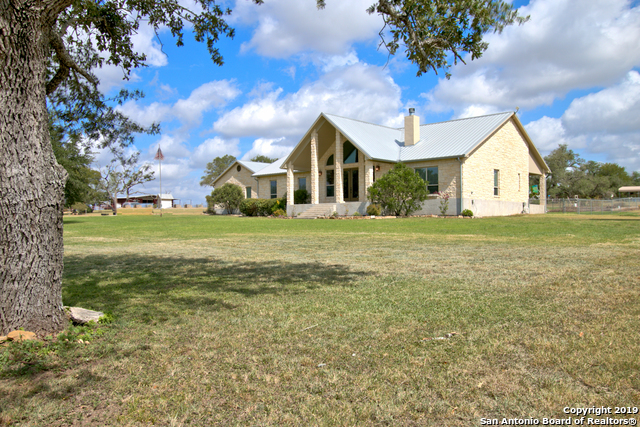 This home is STUNN"
"Beautiful custom home built in 2008, situated on 2.714 acres in Seguin, Texas. This property is a part of a larger tract of land that totals to just about 6.5 acres. 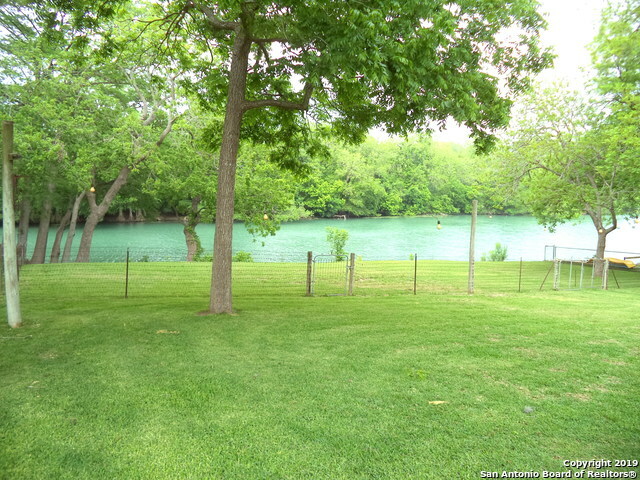 Across the street is a park that gives lake access with a plenty of room for a double boat slip or private ramp. 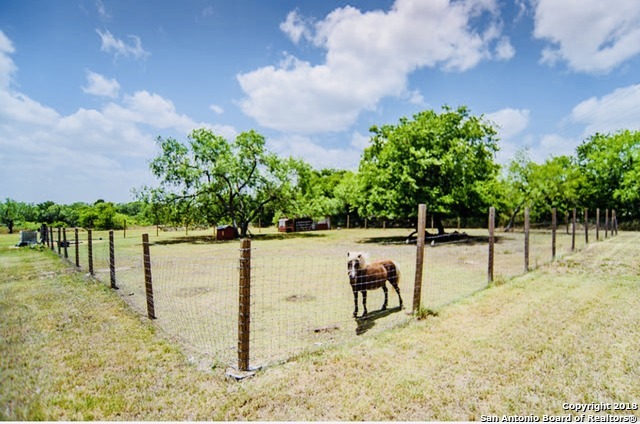 Property is cross fenced for cattle and goats, barbed wire can be removed for the perfect equine property." "HIGH & DRY ON LAKE PLACID! This 3/3 has been recently elevated. An electric lift makes it convenient to reach all 3 floors. Converted garage would make excellent game room! New HVAC system installed 3 years ago. Windows were replaced 2 years ago & include transferable warranty. Sprinkler system and pump also recently replaced. Well built 3 bay boathouse made of concrete and steel with a metal roof has a covered upper deck that offers spectacular views of the lake. Flood Insurance is approxima"
"BEAUTIFUL WELL CUSTOM BUILT ROCK HOME SETTLED ON 10 FENCED ACRES... HOME OFFERS SPACIOUS OPEN FLOORPLAN, ROCK FIREPLACE, TILE FLOORING, WALK IN PANTRY, PELLA DOORS & WINDOW, WINDOWS FILLED WITH ARGON, MASTER BATH HAS A WONDERFUL TILED WALK IN SHOWER,ENGINEERED FOUNDATION,PRE ENGINEERED ROOF TRUSSES, METAL SEAMLESS ROOF, ICENENE INSULATION, 2 STAGE HEAT PUMP,HOME IS SUPER ENERGY EFFICIENT... EXTRA ROOM WITH BATHROOM OFF THE GARAGE, 2 WATER WELLS (1 PERMITTED WELL IS USED FOR IRRIGATING PASTURE) ." 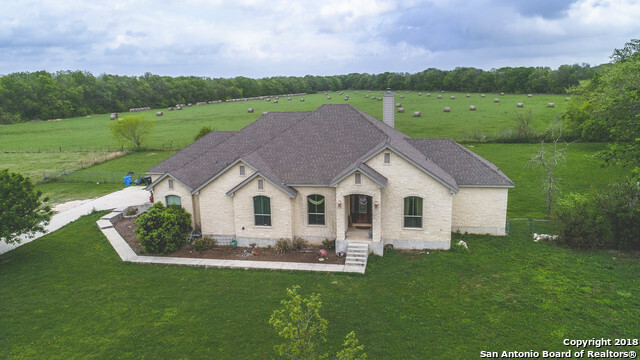 "BUNDLE OF FEATURES IN THIS RANCHETTE W/ OVER 5 ACRES, CUSTOM HOME WITH GRAND PORCH, POOL, GUEST/POOL HOUSE, STORAGE BARN, TWO SEASONAL PONDS, ARBOR AREA, METAL CARPORT FOR BOAT/RV, 3 CAR GARAGE. 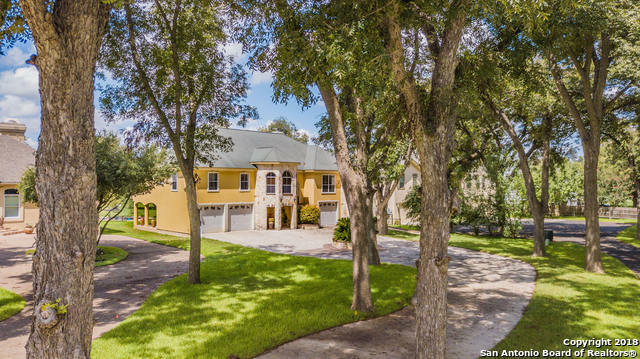 CUSTOM QUALITY THROUGHOUT WITH 4 BED/3 BATH/OFFICE/DINING/FLEX ROOM FOR WORKOUT/2ND OFFICE. CHEF'S KITCHEN W/ GAS COOKTOP, LARGE WI PANTRY, 2 FIREPLACES, WOOD FLOORS, COVERED PATIO, HOT TUB, SHOOTING BERM, ARBOR RETREAT, GATED AND RANCH FENCED. LEVEL PROPERTY, WILDLIFE EXEMPTION, NO HOA. MINERAL RIGHTS D"
"115' LAKE PLACID WATERFRONT! This East facing double lot has some great views of Lake Placid. Boat lift and deck with recently done retaining wall and side walk is great for summer time fun. Mature trees and beautiful lawn. Great covered back patio for entertaining or sipping your coffee to start your day with the tranquil view. Charming 3 bedroom 2 bath with gorgeous wood floors, beautifully updated home. Stone fireplace in living area. This one is a charmer!" "Enjoy sitting on the huge covered porch and admire your 30 acres, 6+ horse barn,tack room, chicken house and the two stocked ponds. The seasonal creek runs off the well to the pond for year round running water. 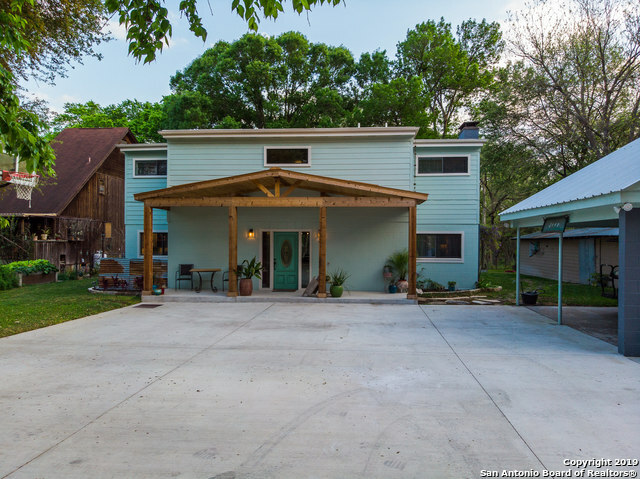 Beautiful remodel of this 3 bed 2 bath home that boasts metal roof, stone exterior wainscoting, wood floors in bedrooms and huge living area, all new cabinets in open kitchen with modern gorgeous white granite counters. Wood grain tile in bathrooms makes for an incredible local country f"
"Unrestricted 10 acres where horses, hunting and four wheelers are welcome! 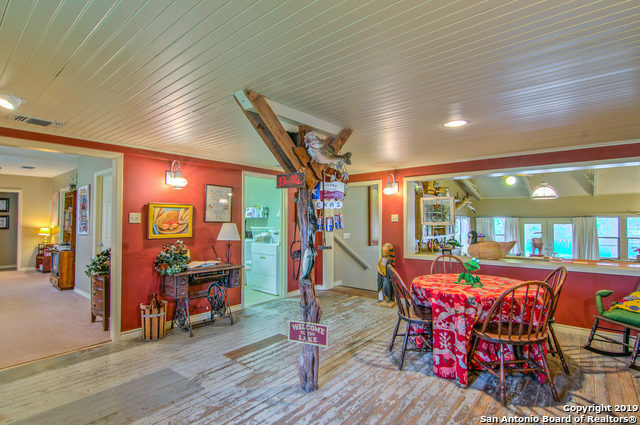 Large 3200 sqft farmhouse with wrap around porch to enjoy the beauty of this amazing property. This 5 bedroom home is a perfect floorplan for a family. 14 ft ceilings allow for a GREAT room with a wood-burning fireplace that is open to the kitchen. Master suite +2 bedrooms/bath located on first floor with main living space. No HOA, no restrictions on building additional structures and no hassles. This is a rare find!" "one story 4 bed rm 3 bath home w/vaulted ceiling in new(2017) updated kitchen-spacious 30x20 family rm. w/stone FP-cul-de-sac lot and circular drive sits on 2+ acres in quiet community. Private boat ramp-great fishing-nice neighbors. Large garage w/workshop-2 additional carports. 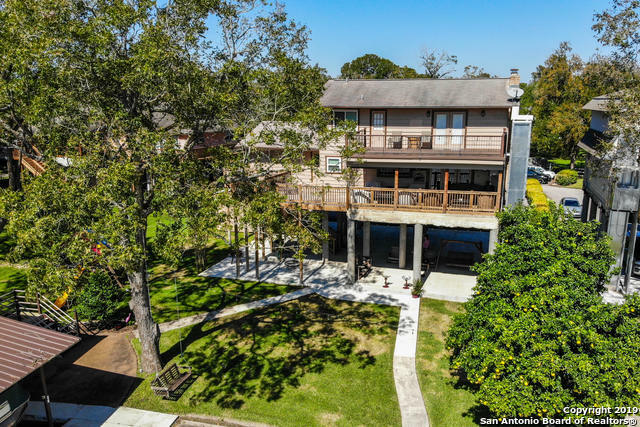 Shaded river front-large flat area for garden-Shady Pecan-Banana-Grape-Loquat-Mulberry trees Roof-under slab plumbing Dock&Bulkhead all new in 2017. $5,000 carpet allowance & NO HOA!" "Very nice brick home on 2.495 ac lot w/mature trees! 4 bed, 3 & 1/2 bath home that has been remodeled w/fresh paint, new tile floors, new front & back doors. Hall bath has handicap shower. Master suite has his & her bathrooms w/ladies bath room featuring jacuzzi bath, huge (18x8)master closet, single vanity and his bath has has single vanity & shower. Kitchen features custom wood cabinet & solid surface countertop. 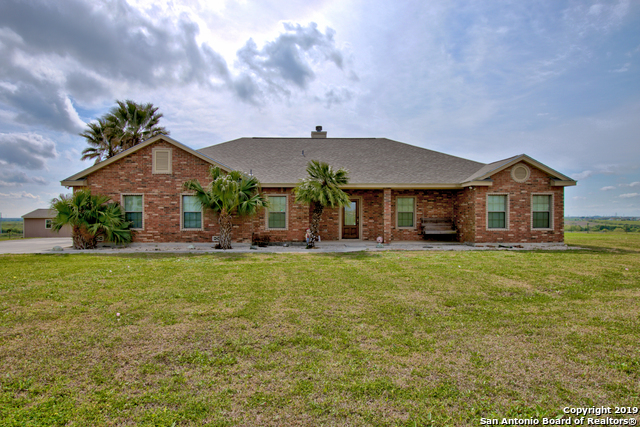 Diving pool, 2 big metal shops, covered patio & 1/2 bath & more!" "VIEWS FOR MILES! 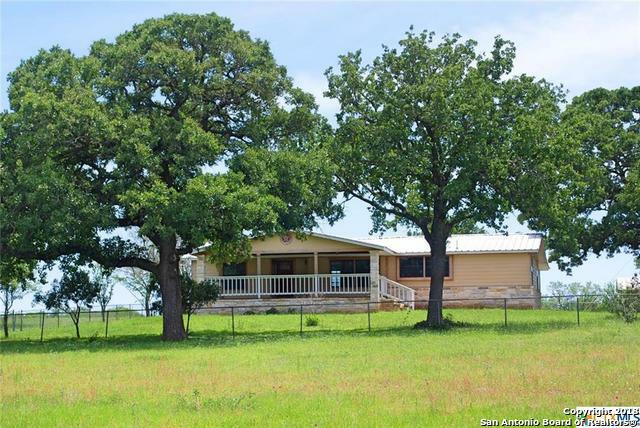 3 bedroom 2 full and 2 half bath home with office and swimming pool on 4 acres. Watch the fireworks from your back patio! Island Kitchen. Large master suite with walk-in shower, His/Hers closets;separate vanities. All brick. Covered front and back porches. NO CITY TAXES, NO HOA, Marion ISD. New roof. New HVAC with 10 yr warranty. 36 wide doorways. Fiber optic internet. 24x26 oversized, side-entry garage with 8' door. 16x20 shed on concrete slab with roll-up door. Crossfenced pas"
"Located on a quiet enclave off Lake Placid, this recently raised home is renovated and ready for new owners! 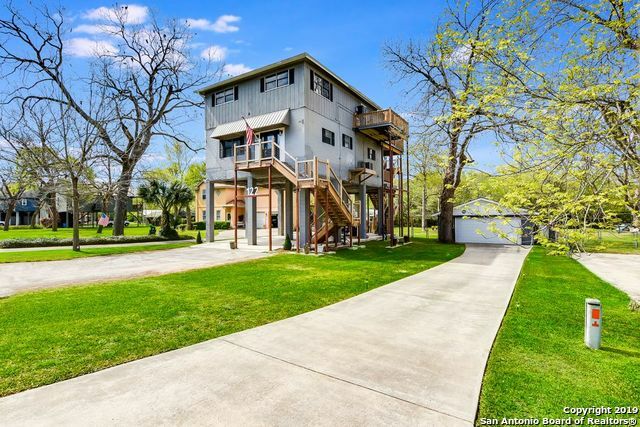 Enjoy a little slower pace of life with this waterfront home boasting 80 ft of canal frontage, boat dock, remodeled kitchen, elevator, and recently replaced roof. Additional detached 2 car garage to the right side. Flood insurance now approximately $300.00/year!" 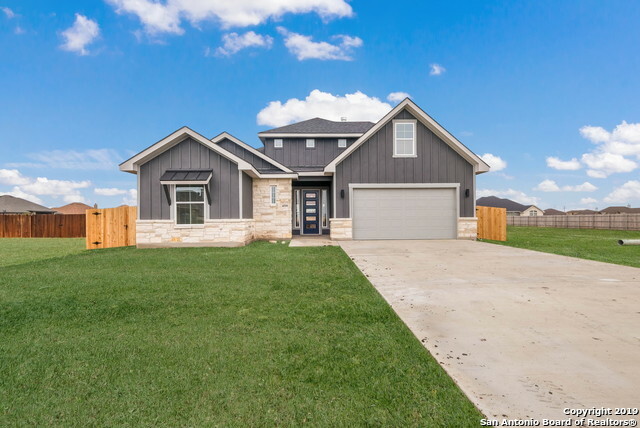 "Another beautiful home built by TKG located in the established community, The Summit at Cordova in NAVARRO ISD!!!. 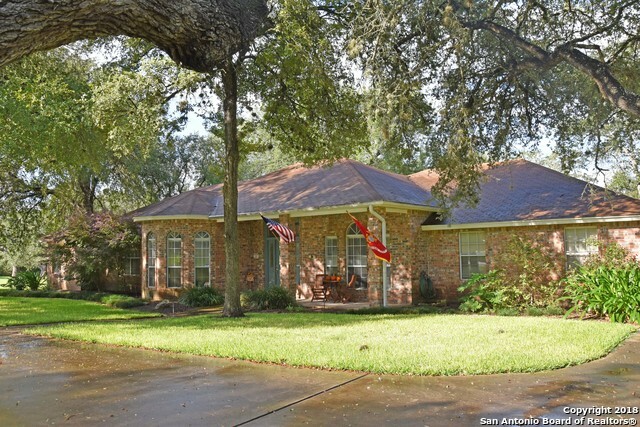 This home sits on a fully landscaped 1/2 acre lot and boasts 4 bedrooms and 3 full baths. There are many upgraded features such as the painted custom built cabinetry, upgraded granite countertops, contemporary kitchen and fireplace, electric blinds, picturesque mud bench and much more. This modern style farmhouse by TKG is a must see!!!" "Gorgeous waterfront view from glass-enclosed living area of this outstanding home. Double lot (cross fenced) slopes to partial bulkhead at water's edge of Meadowlake. Great across-the-lake view of mature trees and wildlife. Open floor plan offers easy-living and entertaining. Separate guest house with attached workshop/storage." 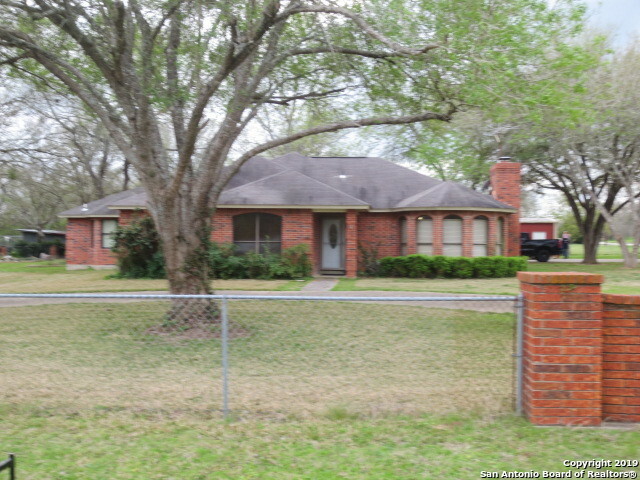 "One-story home cul-de-sac in Seguin; wood-grain ceramic tile floors, glass-front kitchen cabinets; kitchen/dining/living rooms, fireplace in living room; huge master suite, enclosed back porch, wide backyard enclosed by iron fence; hot tub in the backyard; detached mother-in-law home w/1 bedroom, kitchen, fireplace in living room; attached 2-car garage w/workshop; sprinkler system installed for easy lawn maintenance, and the refrigerator and washer/dryer shown in the photographs are negotiable."